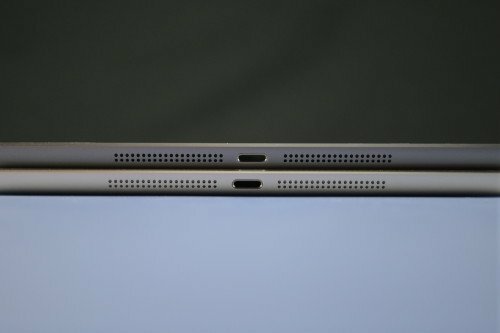 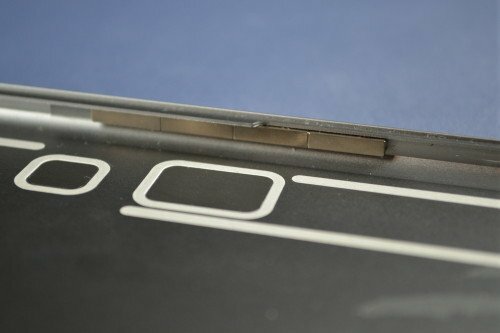 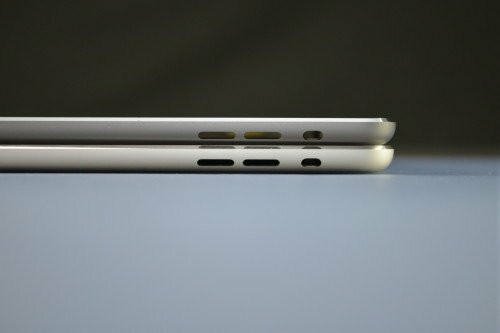 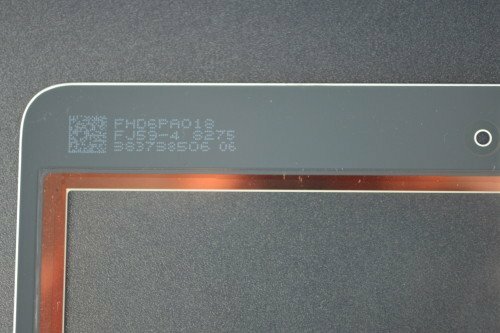 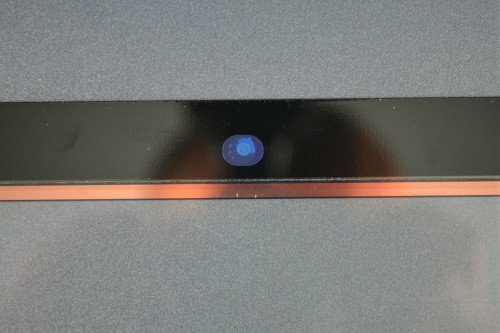 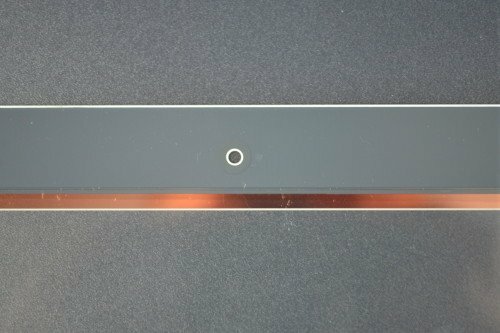 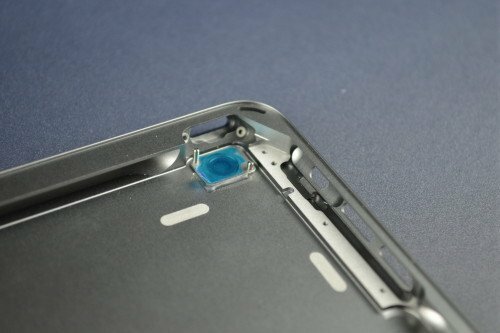 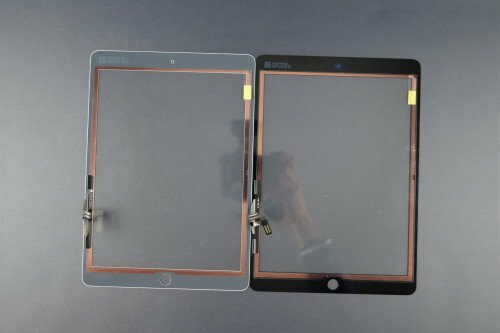 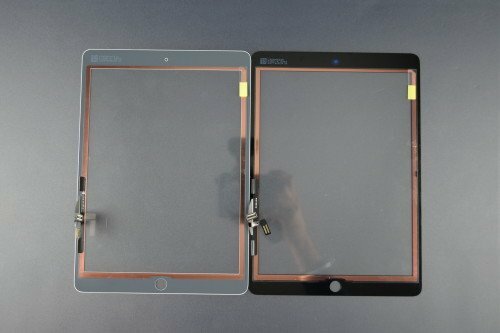 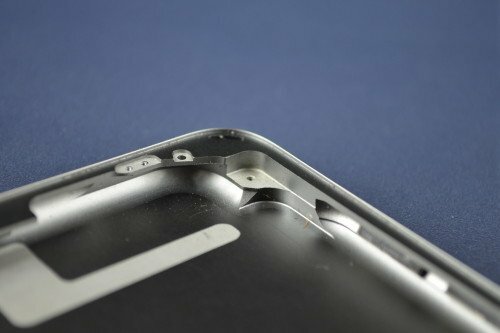 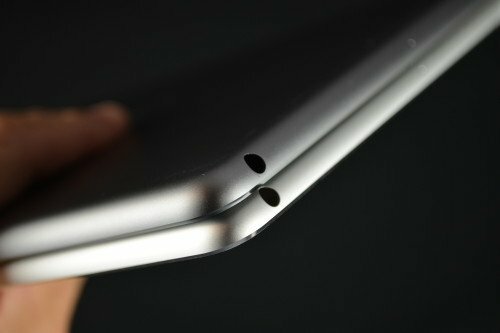 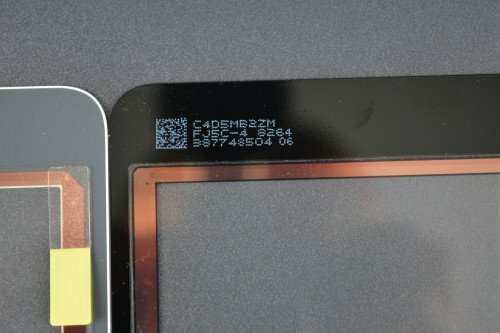 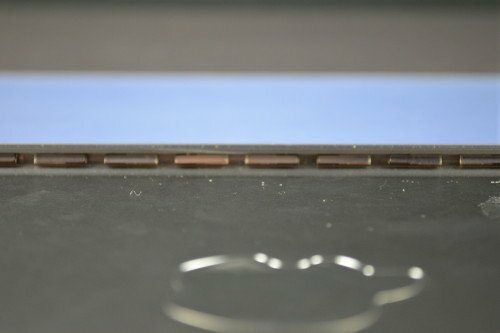 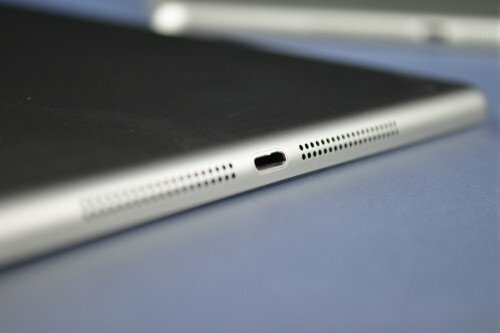 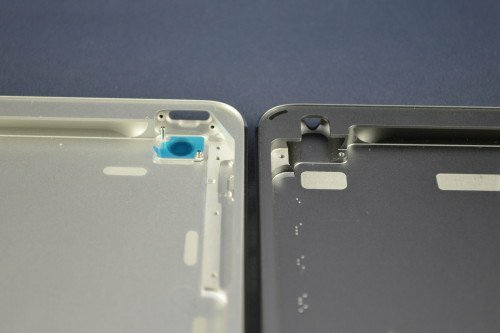 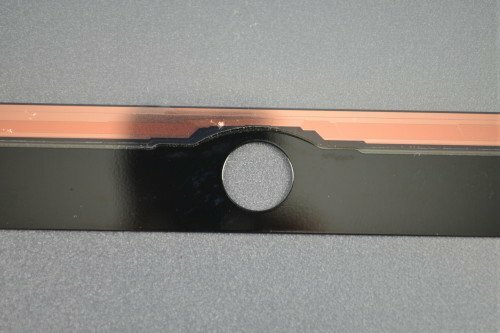 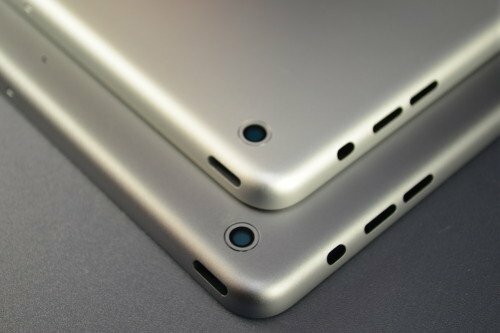 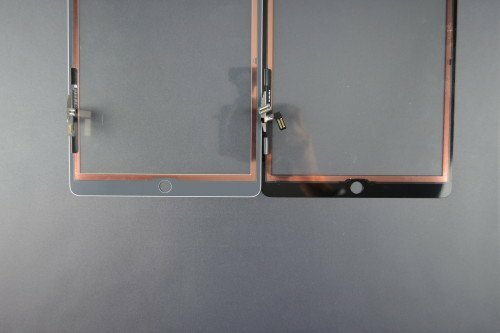 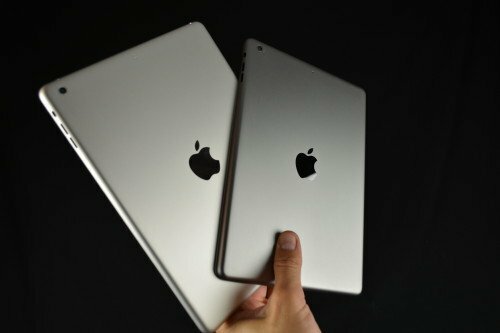 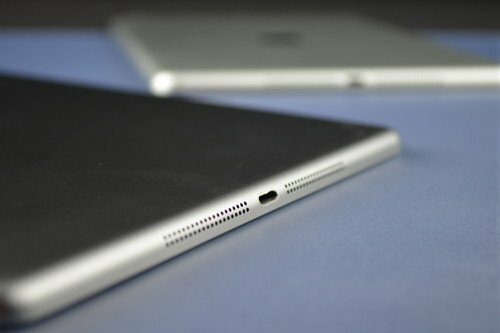 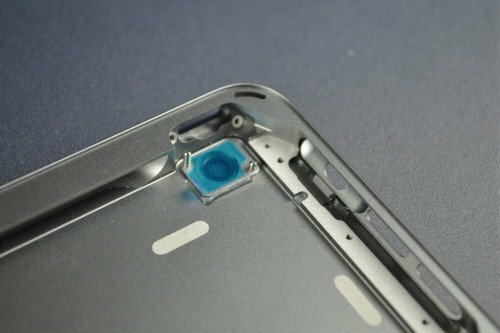 We’ve already seen numerous leaks of various next-gen iPad hardware, but much of it has been relatively low quality up to this point. 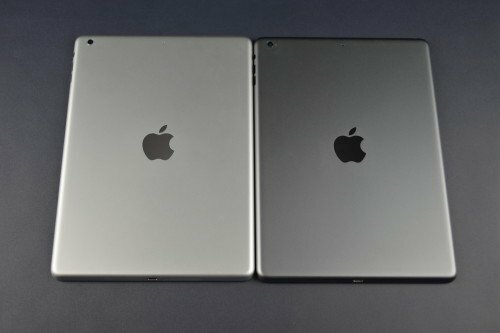 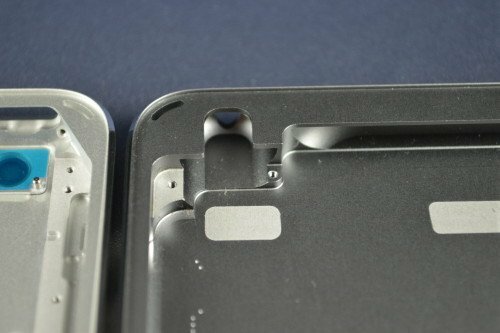 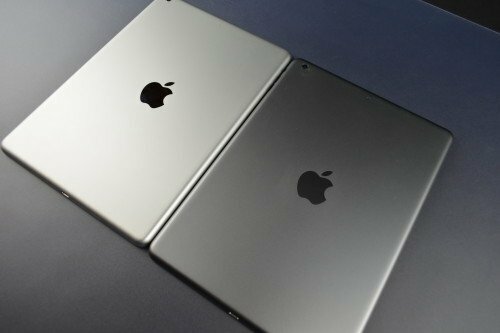 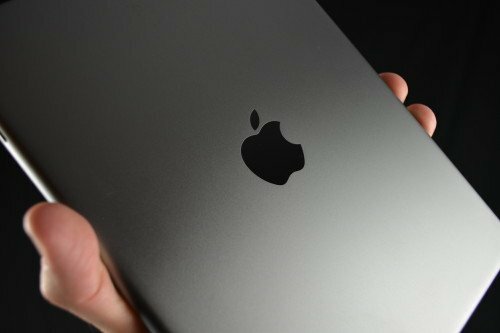 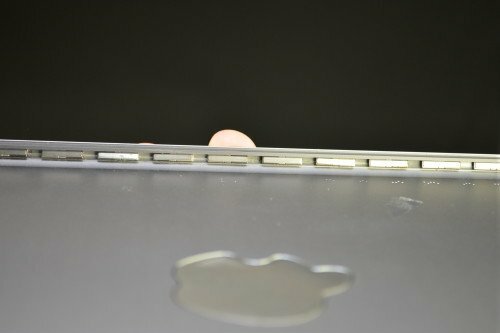 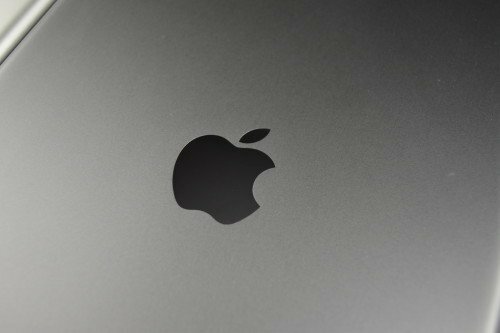 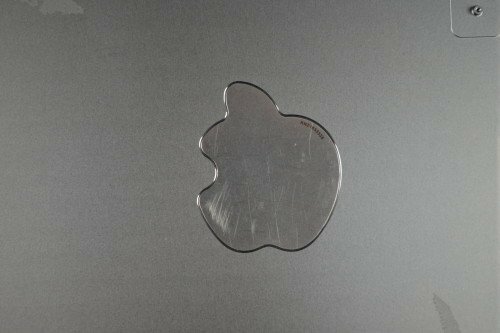 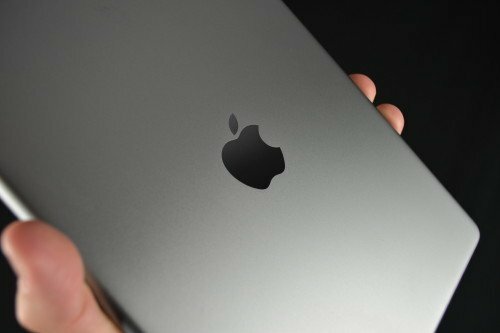 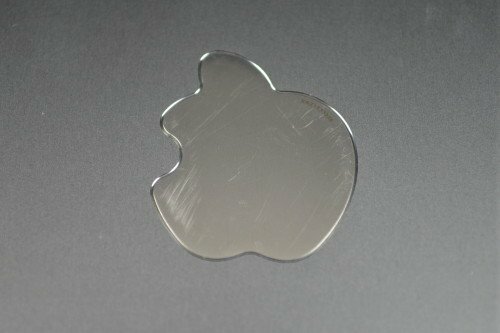 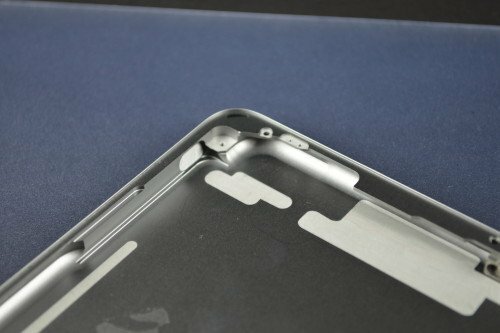 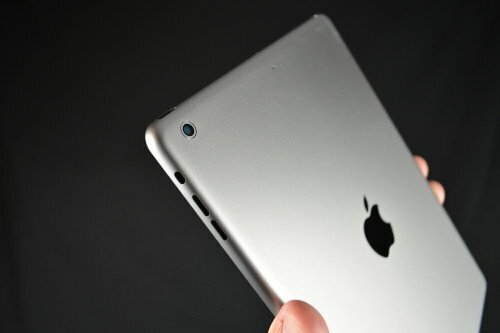 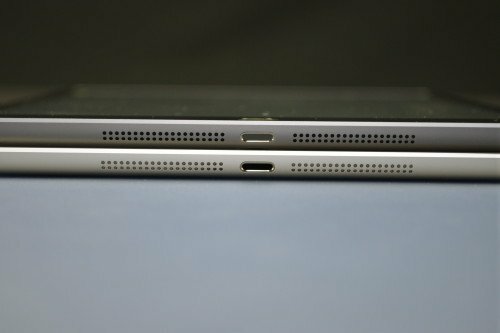 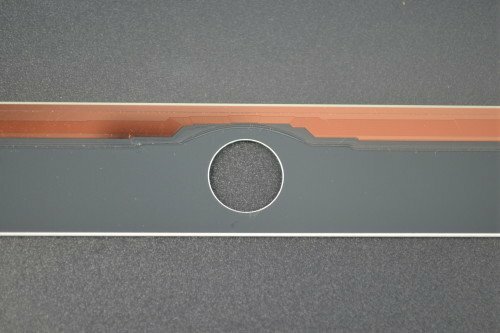 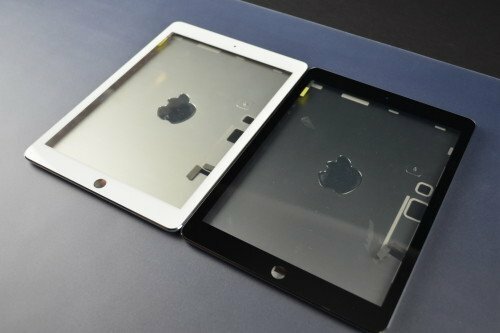 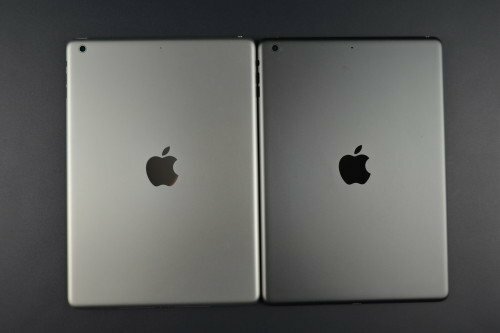 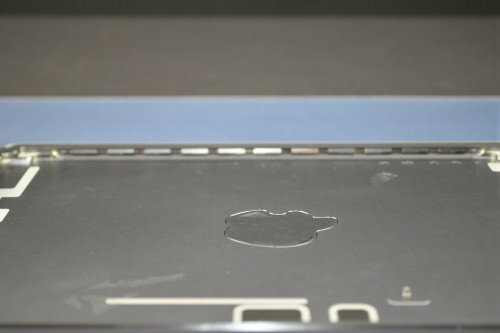 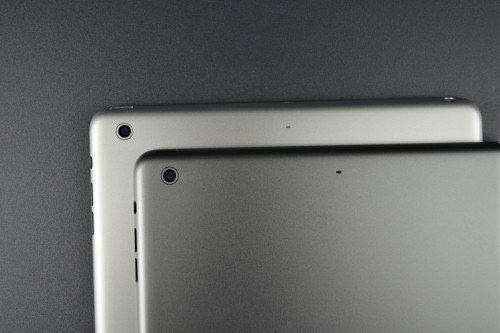 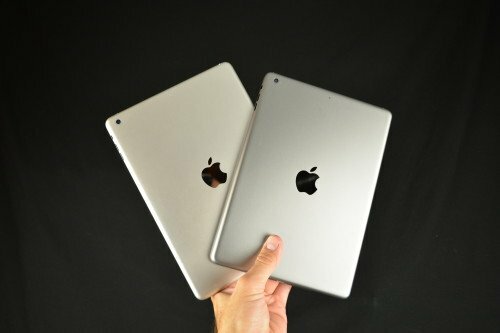 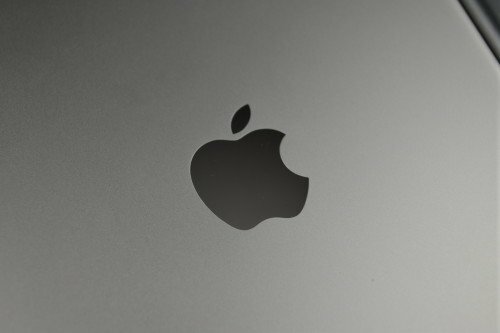 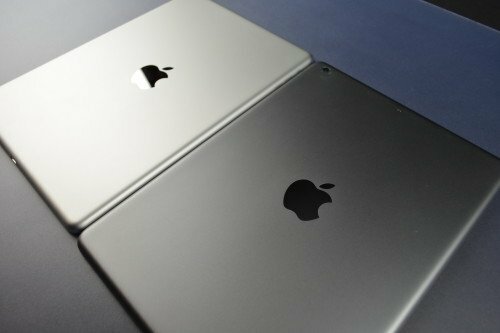 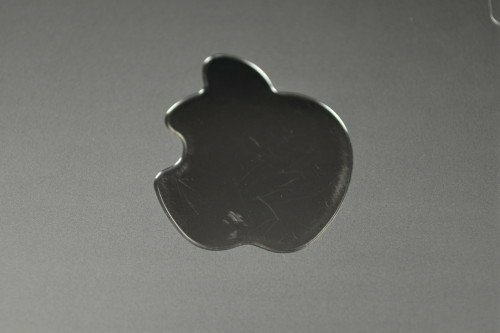 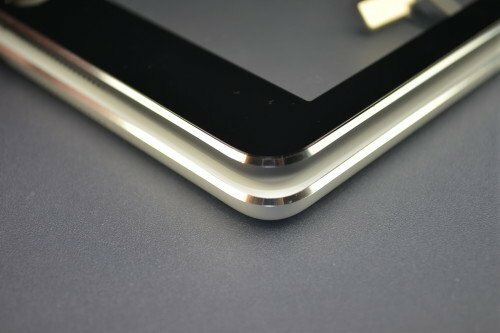 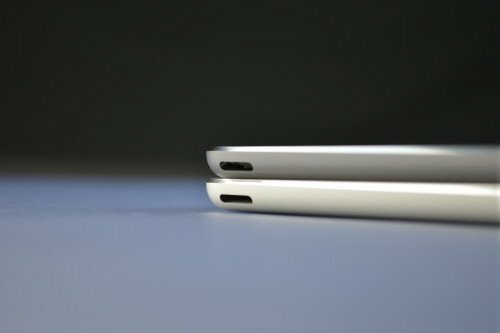 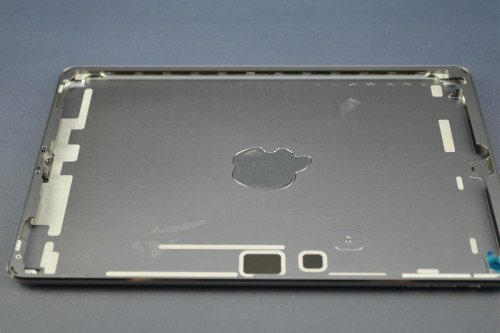 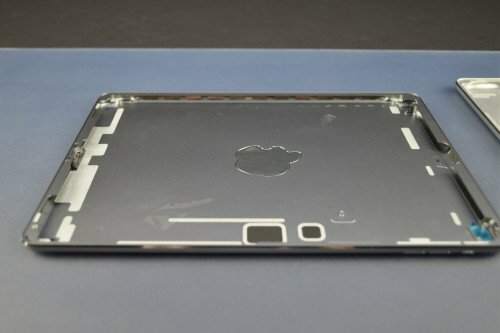 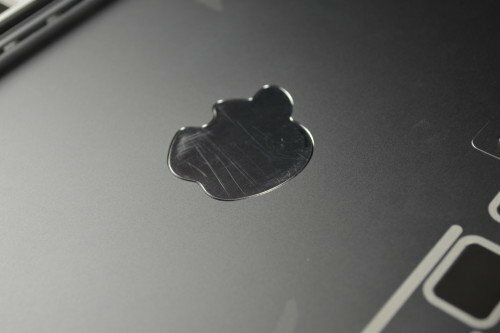 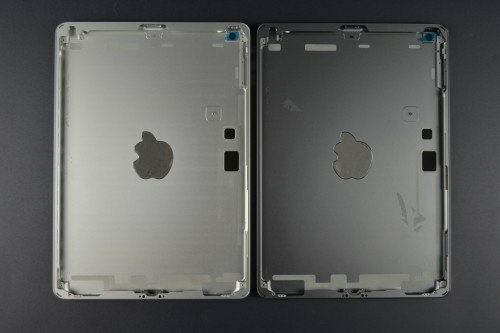 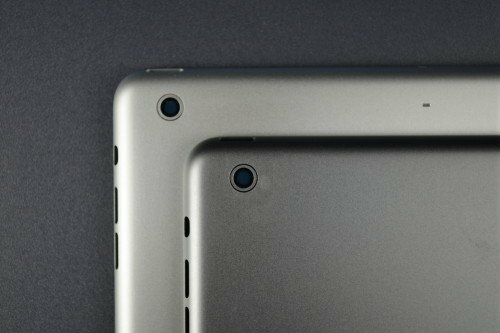 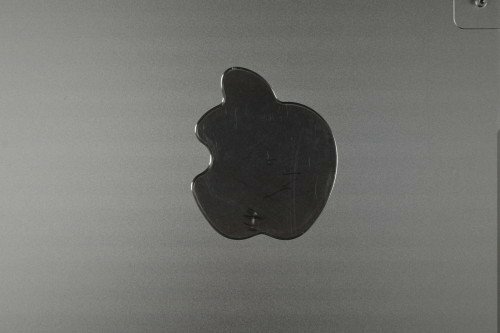 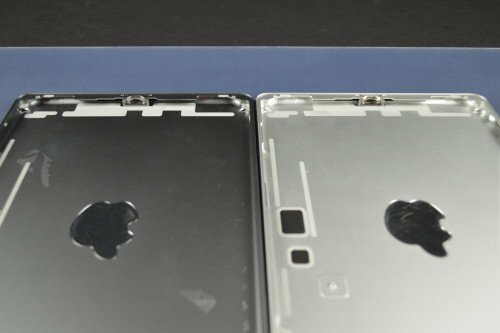 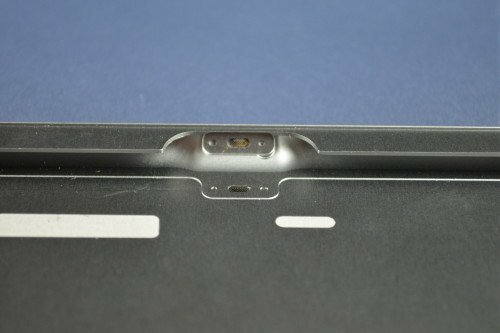 We’ve gotten our hands on a number of sharp high-res images of the Space Grey 5th-gen iPad casing and front panel. 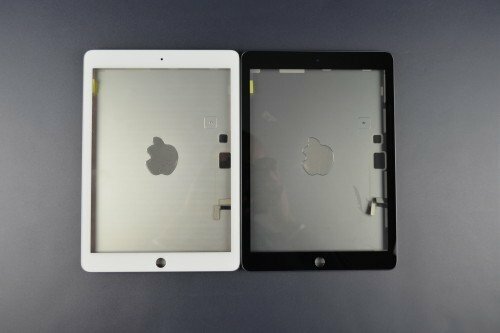 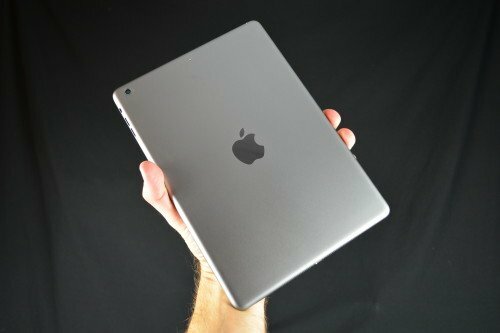 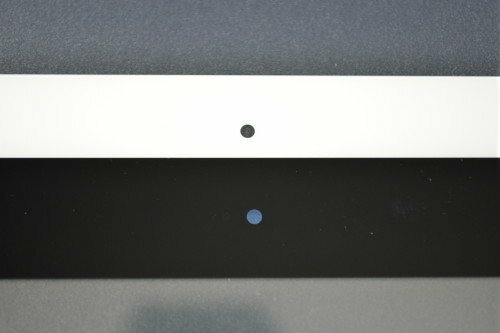 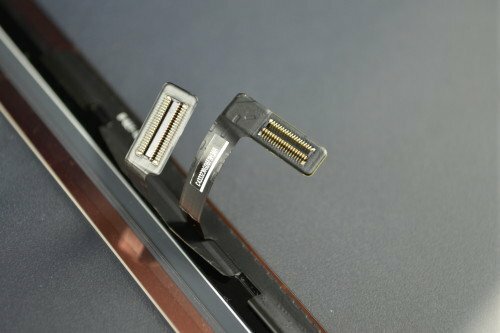 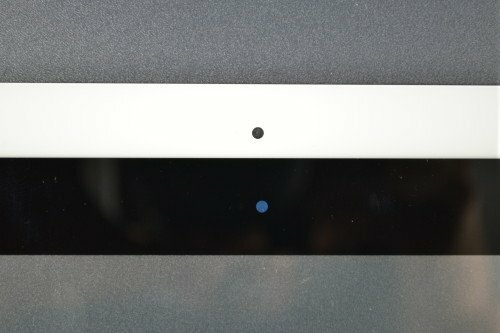 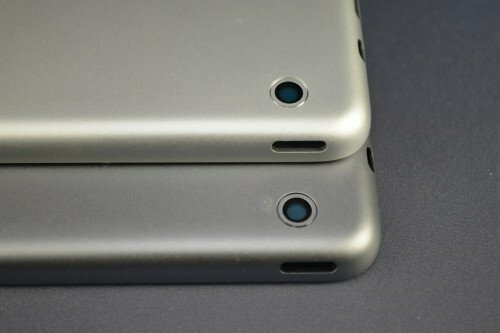 Notably, it shows off the highly anticipated slimmer iPad-mini like design it is expected to launch with. 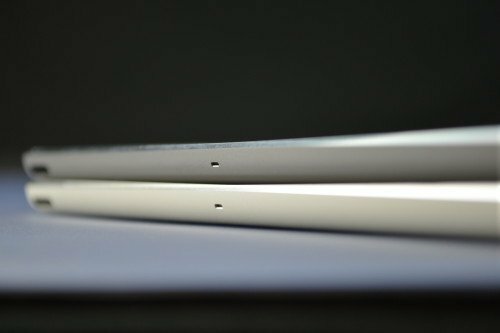 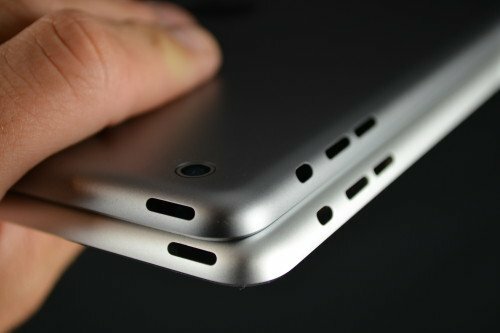 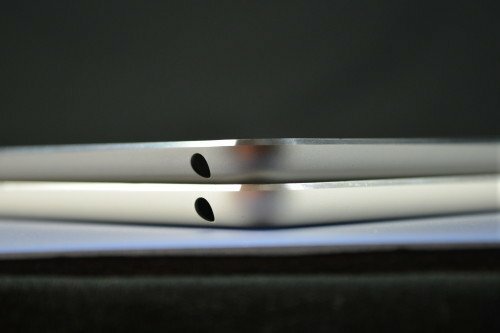 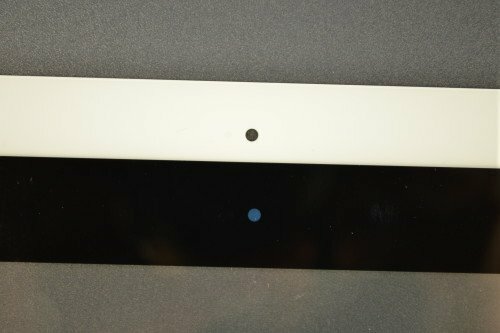 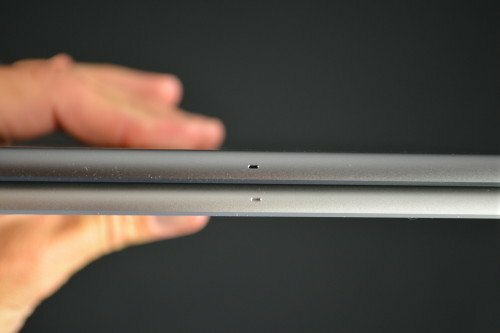 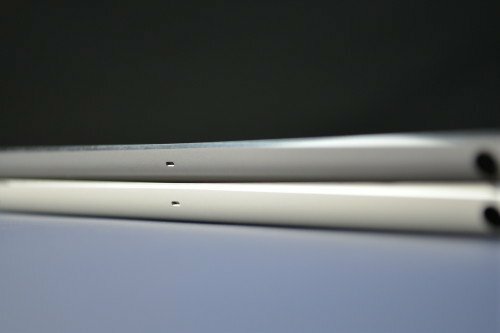 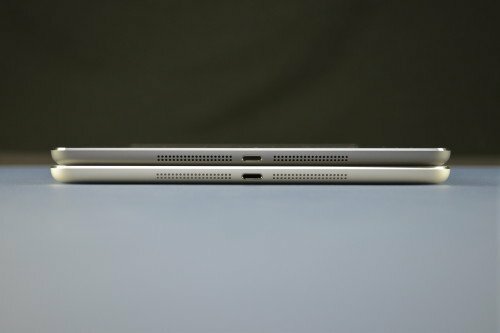 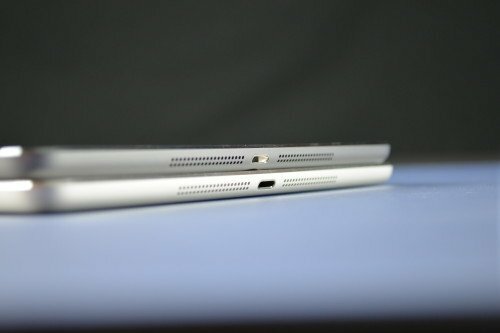 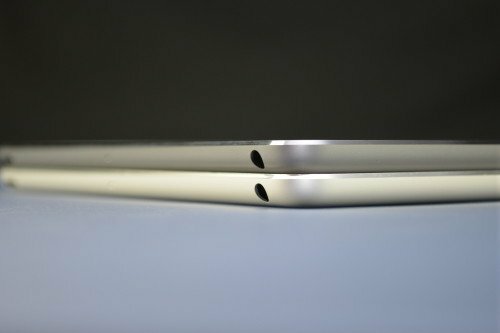 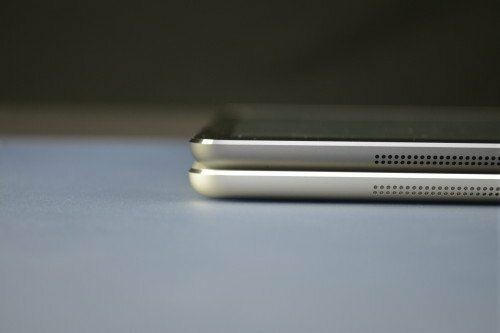 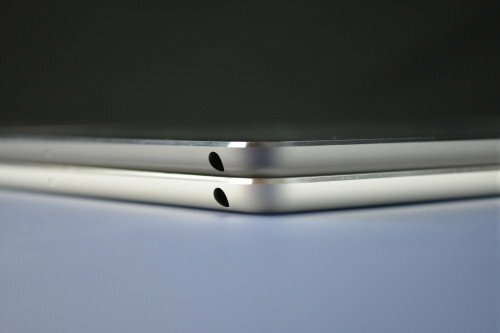 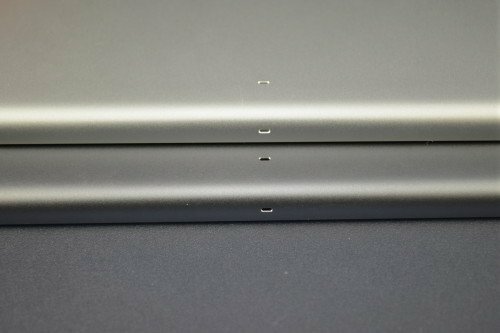 We have also compared the Space Grey 5th generation iPad shell to the silver one for comparison. 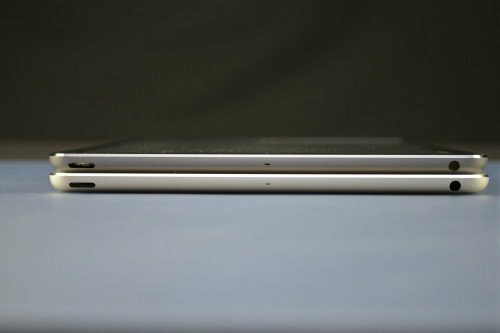 The design differences compared to the 4th generation are both apparent and extremely welcome, and we can’t wait to get our hands on one in person. 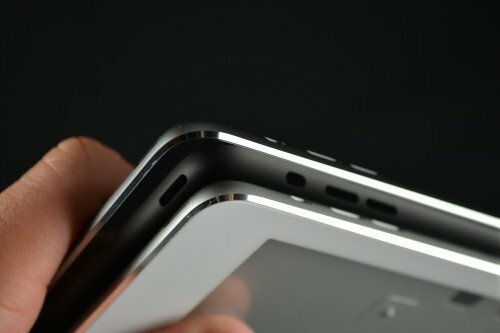 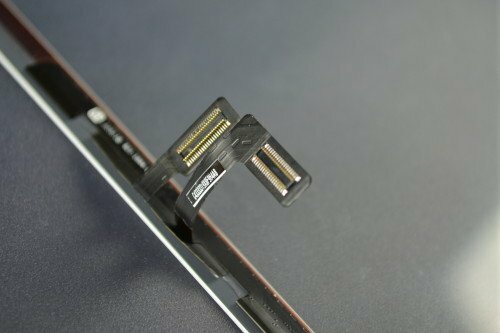 Take a look at the full gallery below, and let us know your thoughts by sounding off in the comments!